If you want to serve vector tiles, there are a few server options that have developed, each with different strengths and weaknesses. The maps project aims to build cartography technologies for all #Wikimedia projects, at a scale sufficient for their widespread usage. 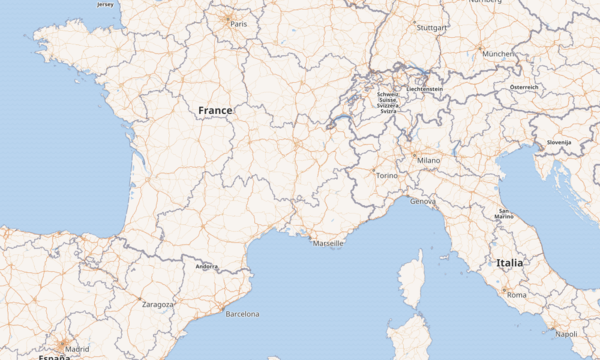 – #Kartotherian Github (primary) / Gerrit (mirror) - a server capable of providing #map #tiles in #vector (pbf) or raster (png) formats, as well as #static_map snapshots of any size for a given location. A version of the tile server is now in operation at maps.wikimedia.org. 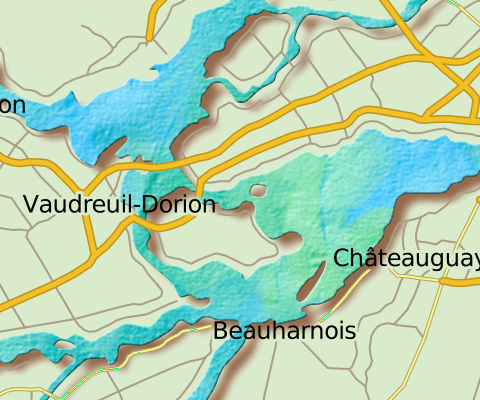 (bitmap) or …/791.json (OSM data – waterways, roads, place labels, etc.). – It can provide static maps with a given size and scaling, e.g. Kartotherian is a vector tile server based on open-source Mapbox stack, developed by Wikimedia Foundation for use on Wikipedia. It is horizontally scalable and designed for high loads. – Kartotherian - tile server itself. – Tilerator - tile rendering queue. – Tilerator-UI (optional) - UI for issuing commands to Tilerator. While Kartotherian can be configured to generate tiles on the fly straight from PostgreSQL, this is intended for development use only and the main mode of operation is to convert vector tiles generated by Tilerator into whatever user-requested format. An HTTP cache such as Varnish is recommended for reducing load on Kartotherian. Start with a clean server running a current version of #ubuntu LTS (long-term support); either 14.04 or 16.04 will work. Amazon has readymade Ubuntu images available on EC2, or a local copy running under Virtualbox will do for testing. Both the address import process and the Elasticsearch index are hungry for lots of memory, so pick a server with 4-8GB of memory to prevent failures. 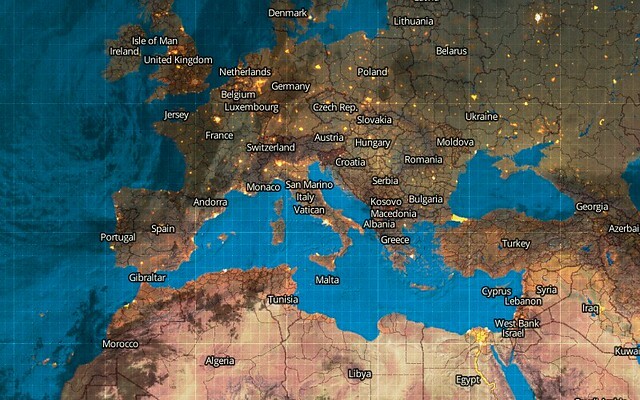 mapfig have created a new project OpenTileServer, which provides an installation script to set up an #osm tile server on an Ubuntu Linux system in a very easy way – think “switch2osm” but without the editing. 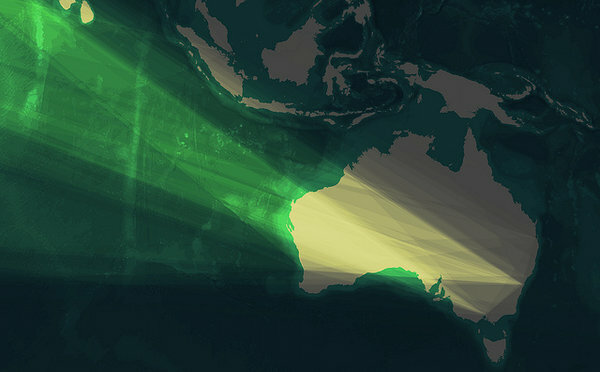 Users choose what data to load, and whether they want OSM’s “standard” map style or “OSM bright”. Example OpenLayers and Leaflet pages are also included. Wow, j’étais passé à côté de cette nouvelle fonctionnalité de #TileStache ! Optional dictionary that defines an effect to be applied for all tiles of this layer. Pixel effect can be any of these: blackwhite, greyscale, desaturate, pixelate, halftone, or blur. 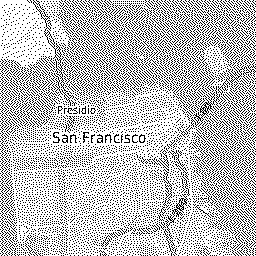 Mapzen - Start where you are. My bandmate, Sheldon McGee, and I presented at AGIC 2014 on how to serve up vector data in Google Maps without using some crazy GIS Server type software. 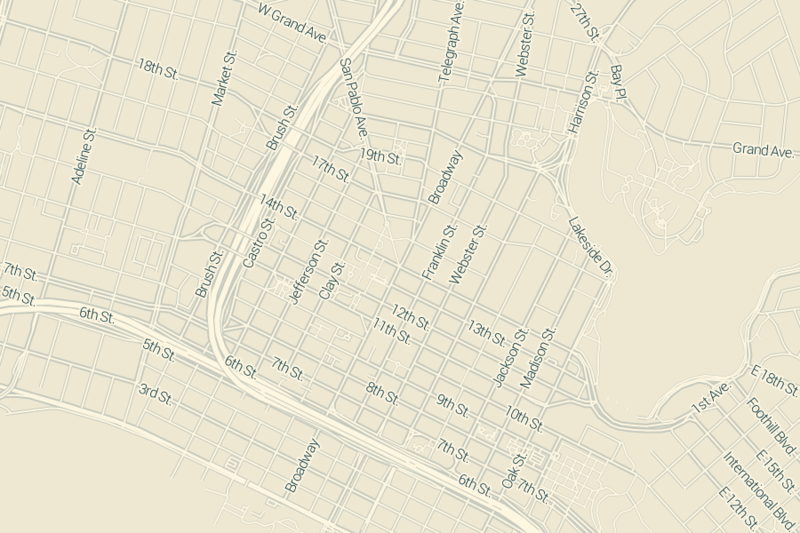 Just a little node.js and some #PostGIS is all one needs. Au lieu de maintenir un serveur, ou de s’embêter avec un FTP ou SSH, on peut versionner ses pages web avec git, et même les éditer directement dans Github. This is a tool for indexing large lists of geographic points or lines and dynamically generating #map #tiles from the index for display. Ça génère une suite de fichiers de tuiles = un « fond de carte » à plusieurs niveaux de zoom ? D’ailleurs ça génère dans quel format, et y-a-t-il un ou plusieurs formats standards pour ça ? J’ai toujours l’impression qu’il y a des milliers de formats, impossible à retenir, entre les formats de points/lignes, les formats de fond de carte, les serveurs de fonds, etc etc. to encode them into a sorted quadtree in web Mercator in a new directory named directoryname, with enough bits to address individual pixels at zoom level 16.
j’ai l’impression qu’il manque la possibilité de choisir le style des points, tout a l’air d’être codé en dur. 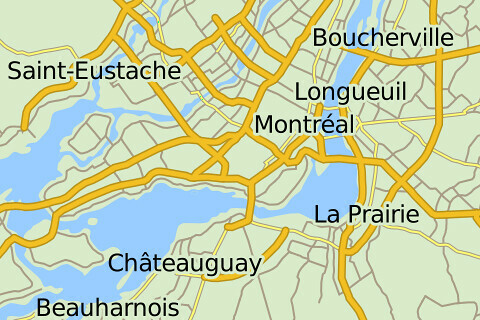 Mapserver propose les .map, et Geoserver les .sld, pour définir les styles, ici rien de tel on dirait. 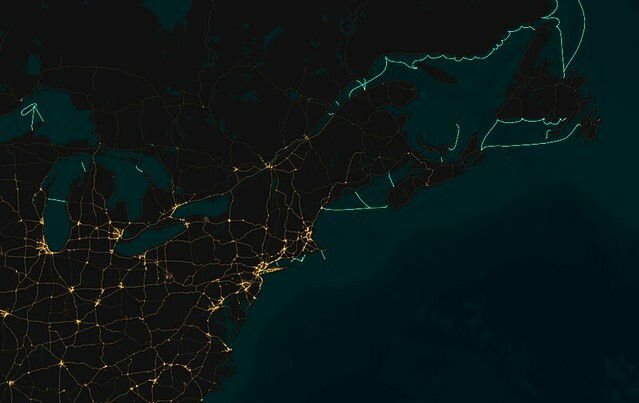 L’outil a l’air d’être surtout fait pour traiter des énormes quantités de points, et faire des « clusters » (montrer un seul point même s’il y en a 100 qui se superposent). I ran this shell script, which automatically assembled the PNG tiles into an #mbtiles file. Intéressant ce script pour générer un fichier mbtiles à partir d’une sérié d’#images. Ces gens sont assez géniaux. Ouais, j’ai pensé exactement à la même chose, les gens. 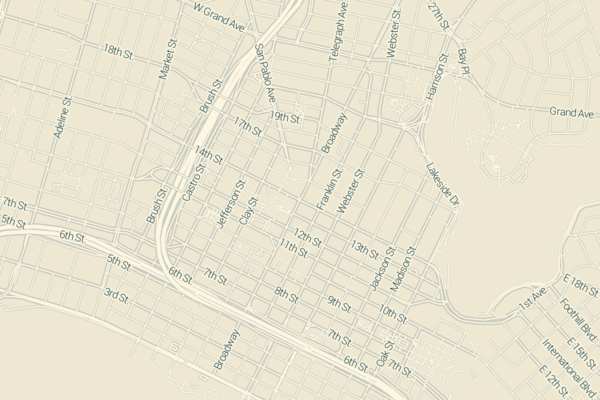 Data is one of OpenStreetMap’s biggest pain points. The latest planet file is 27GB, and getting OSM into the Postgres database can be a long and winding road. Vectored tiles offer a way forward, and Mapnik is growing features to support them. 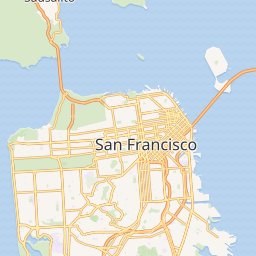 I’m also thinking about how vectors could be used with Mapnik directly to render bitmaps without needing direct access to a spatial data base. MVT (Mapnik Vector Tiles) is my first attempt at a sensible file format. Un set de styles mapnik pour générer des cartes en noir et blanc. Ça faisait un moment que je voulais tester la mise en place d’un serveur de tuiles. Après avoir lu pas mal de pages à ce sujet j’ai choisi d’utiliser TileStache (développé par les gens de Stamen). Dans un précédent billet, j’expliquais comment installer TileStache sur Ubuntu Server 12.04. Le présent billet propose une autre méthode basée sur les environnements virtuels de Python. Interview de Mike Migurski auteur de TilesTache et de la fameuse carte en watercolor qui a fait du bruit dernièrement. L’article comporte un lien vers une autre page ou le procédé de génération de la carte watercolor est détaillé. Global vector data at three different scales, optimized for rendering images of large regions, countries and continents, up to about zoom=9. Data themes are available in three levels of detail. For each scale, themes are listed on Cultural, Physical, and Raster category pages.